Google believes that today’s smartphones and IoT devices can be made a lot smarter without any compromises with regards to data-privacy. One of the technologies that the company says will help it achieve that objective is ‘Federated Learning’. Initially proposed by Google research labs last year, federated learning is a decentralized learning architecture for AI systems, and allows a federation of participating devices to contribute to the training and knowledge-base of AI models without sending much data over to centralized servers. It isn’t surprising that Google is choosing to highlight a decentralized, privacy-focused AI-training model just ahead of its I/O developer conference, given the sudden emphasis on data-privacy in the aftermath of the Cambridge Analytica scandal that’s seeming going from bad to worse for Facebook. 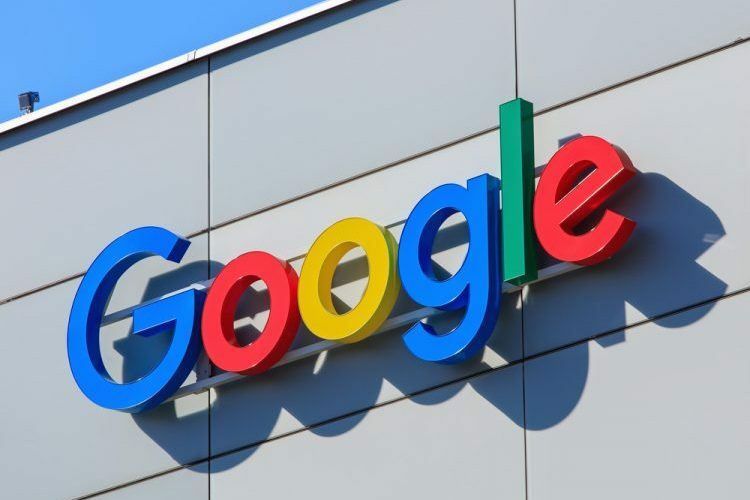 Google itself has also taken a lot of heat for its data-mining practices in the past, which means it makes sense for the company to emphasize its focus on privacy and responsible usage of data. As can be seen in the video, Google’s federated leaning technology enables client devices to download a generic machine learning model that can then be processed right within the device itself, thanks largely to the increased processing power found in most smartphones these days. Only a summary of the changes are then send over to the cloud and not any personally-identifiable info, thereby protecting user data while implementing a ‘global improvement to the model’.